Safelincs has formed a relationship with brain injury charity Headway to increase the awareness of carbon monoxide (CO) poisoning, to raise funds for the charity and to emphasise the importance of installing a CO alarm. Safelincs has created a Headway branded subsite selling CO alarms linked to directly from the Headway main site. We fulfil the orders and for every alarm sold we donate £2 to the charity. 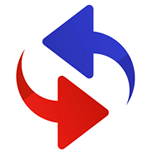 Headway was formed in 1979 to promote understanding of all aspects of brain injury and to provide information, support and services to people with a brain injury, their families and carers. CO exposure can lead to anoxic brain injury because it binds very tightly to haemoglobin in the red blood cells and so reduces the amount of oxygen which can be carried in the bloodstream. Carbon Monoxide is produced if there is not enough oxygen during the combustion process. 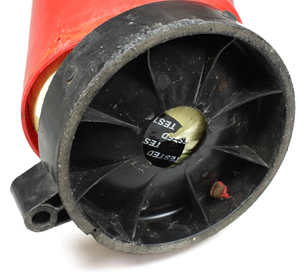 It is commonly produced in appliances fuelled by Liquefied Petroleum Gas, natural gas, oil, petrol, wood or coal that have been badly fitted, are damaged, badly repaired or poorly maintained. 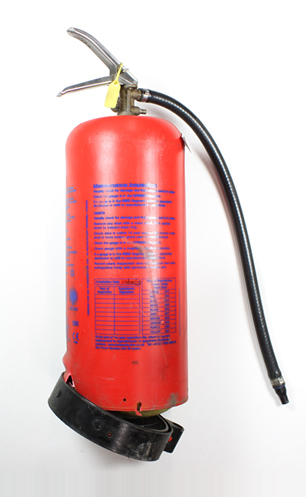 It is important that appliances are regularly maintained and to have a CO alarm installed. Fatalities have even been known to occur where the deadly gas has leaked from an adjoining property. Safelincs also offers a dedicated information website to inform about carbon monoxide poisoning. 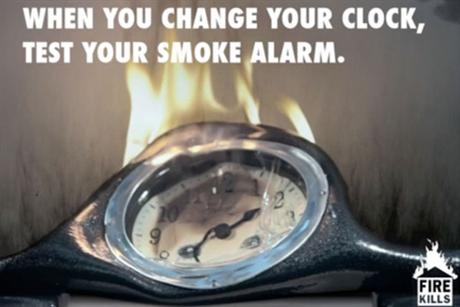 Fire Kills, part of the Department for Communities and Local Government, will again be running its campaign to encourage us to test their smoke alarms at the same time as we put our clocks back at the end of October. 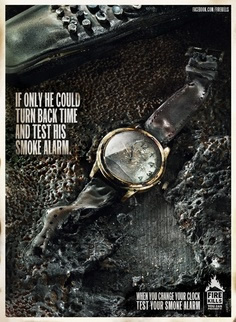 Smoke alarm maintenance has long been the primary message of the Fire Kills national advertising. With smoke alarm ownership levels at around 88%, it is evident from the statistics and real-life cases that not all of these work. The latest evidence shows that you are four times more likely to die in a fire in the home if you do not have a working smoke alarm. Between April 2011 and March 2012 there were 380 fires deaths, many of which might have been avoided had smoke alarms been fitted. Indeed, there have been incidents where firemen at the scene of a tragedy have found that smoke alarms were present and the batteries had been allowed to go flat or, in some instances, removed to power other appliances. There will also be advertisements in the national press and and a social media campaign with videos on You Tube. Safelincs has worked in conjunction with a local authority and the fire service to solve an issue that arose with a child suffering from severe emotional and behavioural problems. The child resides with a foster family and everything in his bedroom has to be padded and any sharp objects are removed to prevent him from harming himself. The same degree of prevention could not be carried out in the rest of the house which meant that the child needed to be confined to his bedroom at night. 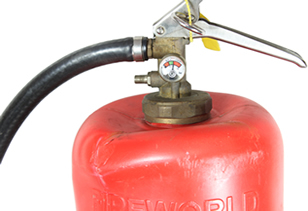 The concern with locking a child or a person with behavioural problems in their bedroom is that if a fire should break out the person would be trapped and unable to escape. The solution was to fit a magnetic lock outside the child’s door. The strong electromagnet keeps the door closed but if a smoke alarm anywhere in the house is triggered the electricity fails and the magnet loses power, releasing the door which can then be opened. There is a switch next to the bedroom door for opening of the door as well as an override in the kitchen, so that the lock can be released manually at any point in time and from different parts of the building. The bespoke solution was put together by Safelincs utilising existing products. The foster parents are now able to sleep in the knowledge the child cannot come to harm in his own room.